Have you no good internet connection or Voice calling app like Skype, WhatsApp, FaceTime and more? We have a solution for you in that you can start Group discussion clearly over Carrier network that doesn’t use Cellular Data or Mobile Data. 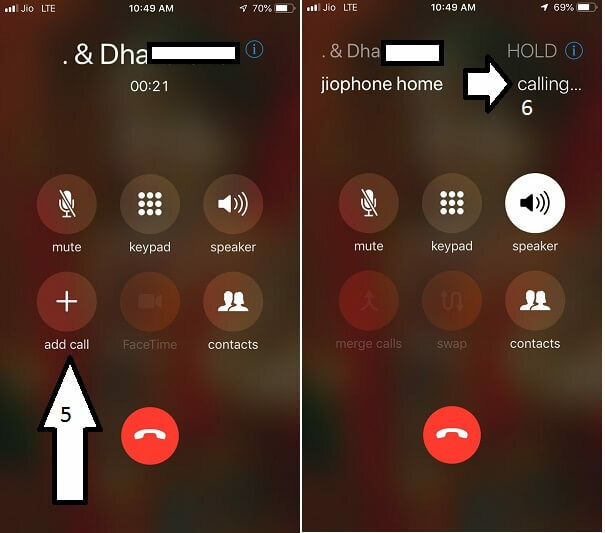 Use iPhone Conference Call Limit up to Five people you can add that placed on different locations in the world. 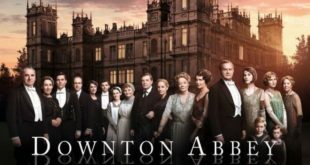 Add One by One next person and join them, mind it until you add the person you call will be on hold until you successfully join next person on existing call, So please say to previous personal for a wait until you join another person in Conference calling. Techniques for Use or Make Conference Call all iPhone are same. Here is my example I am showing on my iPhone XS Max. 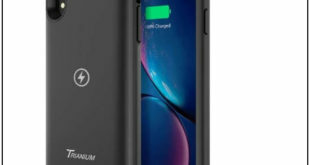 But you can try this on your iPhone 6, iPhone 6 Plus, iPhone 7, iPhone 7 Plus, iPhone 8, iPhone 8 Plus, iPhone XR, iPhone SE, iPhone X or Cellular iPad. Step 1: Start normal call first from your iPhone and start to talk. After that add new people [Third Call] and merge it. 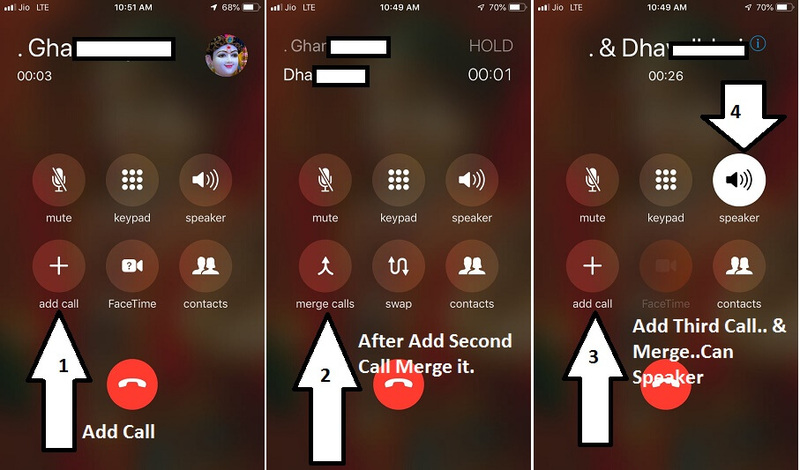 Step 2: Now You are calling with Each Other between 3 people, to add Another repeat the same process, Add Contact and Merge it. [Now You have Group for 4 People on Conference call]. In a conference call, you can add Android or Another company mobile as well. 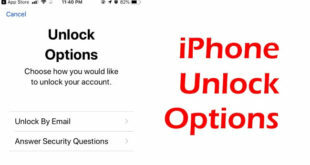 It’s not limited to iPhone users. Any time you can put your iPhone into Speaker mode. Check the Below screen, there is as Speaker option button. 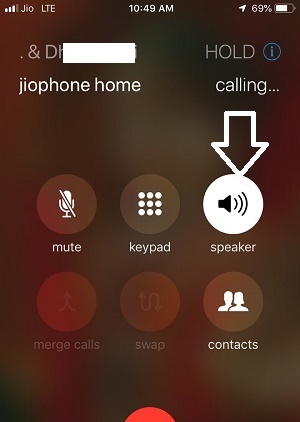 You can remove any Contact from Group call, by saying them to Disconnect the call from your end. So it does not effect the Existing Group call and you can continue to talk to Other people. Contact you, Carrier, Some Carrier plans Doesn’t allow Conference calling facility Otherwise it’s free by default. Reset Network Settings (Go to the Settings > General > Reset > Reset Network Settings). 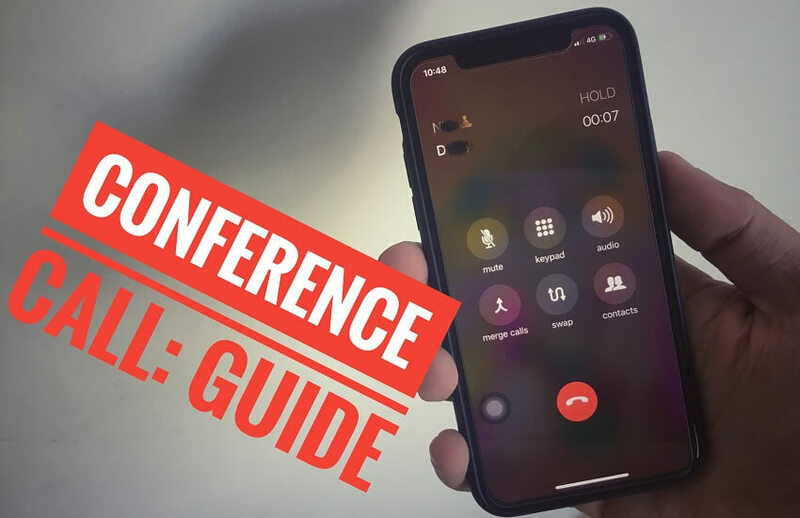 Hope you like this tips and Troubleshooting problems and Correct your Questions in your mind related to Conference call on iPhone or Merge and Join call on iPhone. Follow me on social to get more Update that notified you first.